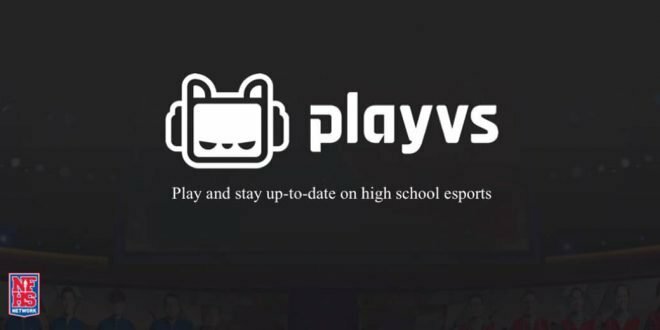 PlayVS, an online gaming provider, will work directly with the NFHS and the NFHS Network to introduce esports to high schools and state associations beginning this fall, with an initial rollout in at least 15 states. “PlayVS’ philosophy on high school-based sports and focus on participation perfectly aligns with the NFHS and its member state associations,” said Mark Koski, CEO of the NFHS Network. “We looked at many potential esports partners, and PlayVS was the clear choice thanks, in part, to its overall education-based concept, mission and vision. Managed through a partnership with PlayVS, Esports will be played in two seasons with different games that have been approved by the participating state association. Student teams are matched up with other schools across the states based on skill level. There is no traveling during the regular season! All matchups will happen within their own school walls with competitions played through the PlayVS online platform. Go to the PlayVS web site (https://www.playvs.com) and sign up.